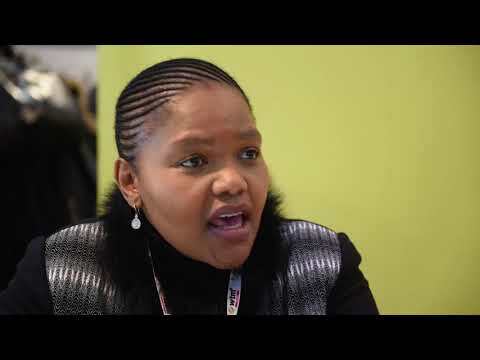 Lumka Dlomo, destination marketing manager at Johannesburg, Tourism tells Breaking Travel News what is happening in the City of Gold. Of note is the strong events programme leading up to the end of the year and a new push for MICE tourism. 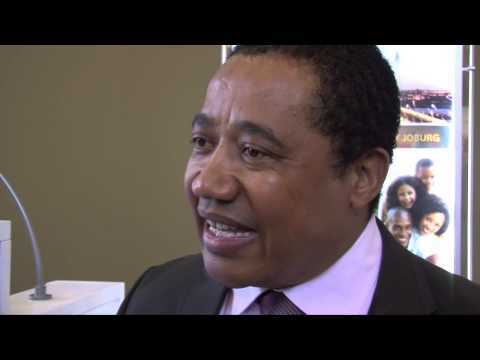 Results of the latest Tourism Business Council of South Africa FNB Tourism Business Index have confirmed a return to normal trading levels and an overall positive outlook for the travel and tourism sector in Johannesburg during 2013. 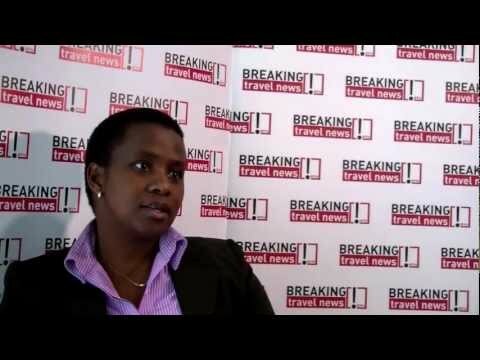 Ruby Mathang, Member of Mayoral Committee, Economic Development, Johannesburg, speaks to Breaking Travel News at ITB Berlin 2013. Joburg Tourism is at it again. In an effort to promote tourism investment opportunities in the city, MMC Ruby Mathang is leading a delegation to Berlin where the City of Gold will be participating in the 16th International Hotel Investment Forum. “As the city’s leadership, we recognise that tourism is a significant economic growth imperative and an important catalyst for building a vibrant city. From March 7th-9th, African Fashion International, in partnership with Mercedes-Benz, will host the Mercedes-Benz Fashion Week Joburg at Mary Fitzgerald Square in Newtown Cultural Precinct. This will reinforce Johannesburg as a world-class African city that serves as the global market’s gateway into the continent. Joburg Tourism is enjoying a fruitful World Travel Market 2012, where the team are updating industry stakeholders on forthcoming signature events in the City of Gold, plus a new seasonal campaign. Johannesburg’s reputation as a premier destination for international conferences and exhibitions will receive a major boost next year when the city hosts three global summits. Executive mayor Mpho Parks Tau explained Johannesburg was selected as the host city for these summits because of its excellent record of success in organising major international events. As part of its strategy to promote Johannesburg as Africa’s most vibrant business and leisure destination, Johannesburg Tourism Company (JTC) is participating in South African Tourism’s series of China Trade Workshops. As part of its strategy to promote Johannesburg as the most vibrant business and leisure destination in Africa, Johannesburg Tourism Company is participating in South African Tourism’s series of China Trade Workshops. The events take place from today until June 11th and will visit Beijing, Shanghai and Hong Kong. Joburg is open for business, with the capacity to host events across a spectrum of size, scope, and price.